The Sheridan Student Union Health and Dental Plan is the health insurance that is included in your tuition. This infographic shows important information, like a summary of what is covered by the plan, how much it costs per year and the last day students can opt out. For more information on Sheridan Student Union Health and Dental Plan please click here. To learn how to make a claim, click here. 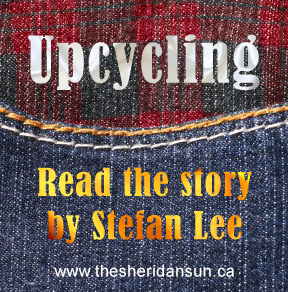 Click here for claim forms, and for a full article in the Sheridan Sun, click here. Added by Dylan Paisley on September 10, 2013.